A driver who has been deprived of sleep lacks the ability to make sound decisions. Everyone knows that nodding off at the wheel is dangerous. However, not many are aware of the risks involved in drowsy driving. The drivers who are tired or whose sleep cycles have been interrupted react very slowly and often cannot make proper decisions while driving. Therefore, drowsy driving can prove to be as unsafe as driving under the influence of alcohol or while texting. Records show that nearly 1,500 people die and 71,000 are injured every year due to drowsy driving. Officials believe that the number may be higher because some of the accidents which were considered to be alcohol related may have been caused due to drowsy driving. Besides this, there is no test to find out if an accident is related to drowsiness. Sleep helps to re-energize the body. Research shows that an adult has to experience all the stages of sleep to benefit from the invigorating impact of sleep. 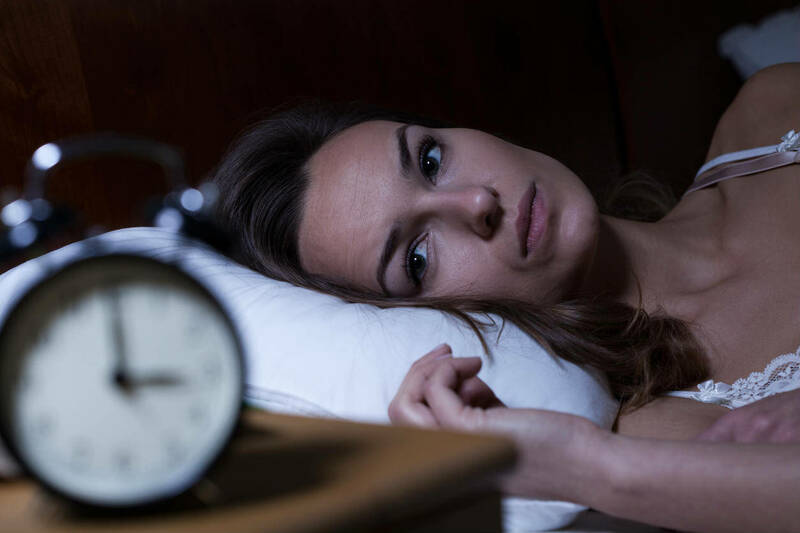 Sleep deprivation influences the mood, cognitive performance and behavior of a person. It can bring about negative changes in the hormones, immune system, and metabolism. It can lead to diabetes, cardiovascular disease and obesity. An adult who completes the full cycles of all stages of sleep feels revitalized and is attentive. Stage 1 – In this stage the eyes become heavy and the person feels that they should go to bed. This is the stage when muscle and brain activity slows down. The person may have a sensation of dropping suddenly. Stage 2 – The person enters a light sleep. The eyes stop moving, the heart rate becomes a little slow, and the body temperature starts decreasing. Muscle movement and brain waves now shift to spontaneous bursts. Then they become relaxed. Stages 3 and 4 – These stages are often known as slow wave sleep. The brain waves become slow, breathing becomes slow, blood pressure becomes low, and the core temperature becomes lower than the previous stage. The body becomes immobile and the person enters into a deeper sleep. There is no eye movement. It is difficult to wake a person in this stage. Even if he is woken up he will be dazed and confused. REM or Rapid Eye Movement – This is a very active stage. The activity of the brain increases, breathing is irregular, rapid and shallow. The eyes start moving in different directions. Dreams are seen at this stage. The muscles are temporarily paralyzed so the person cannot act out his dreams. Even if a person wakes up in the middle of a sleep cycle just for one night every week he may experience sleep deprivation. If a cycle is interrupted the body has to restart every phase. This makes it difficult for the person to reach the deep sleep stage and benefit from its re-energizing qualities. A person who has been deprived of sleep lacks the ability to make sound decisions, making driving extremely dangerous. If you have been injured by a drowsy driver, you should seek help from a competent St. Louis car accident lawyer. Call The Hoffmann Law Firm, L.L.C. 24/7 at (314) 361-4242 to request a free case evaluation.